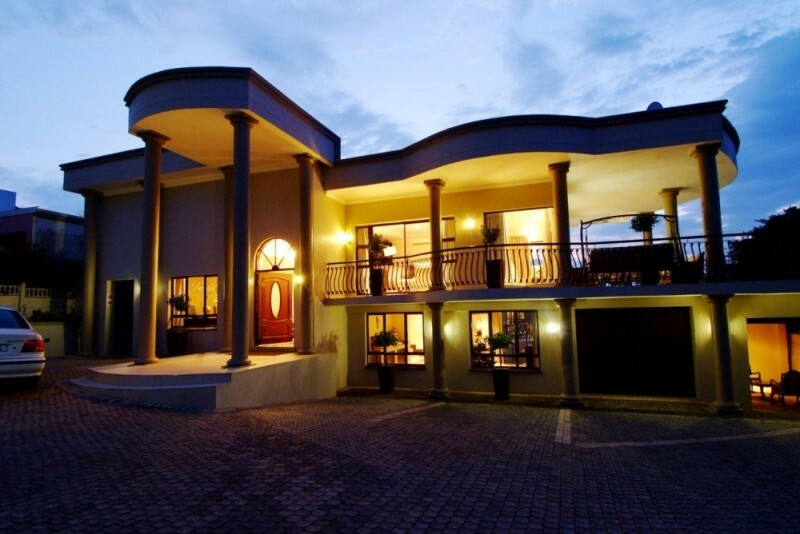 Sanchia Luxury Guesthouse takes the concept of the ‘weekend away’ to a new level. 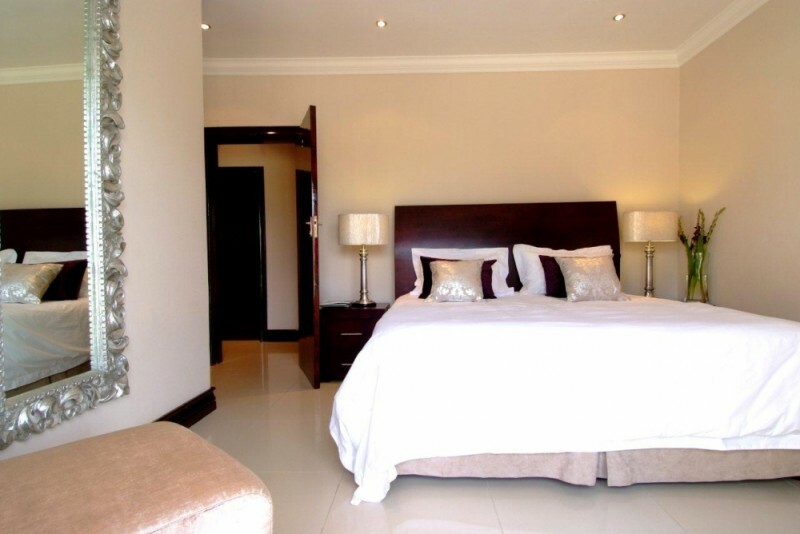 Incorporating stylish yet comfortable trends with breathtaking views, this luxurious home-away-from-home caters to the more discerning leisure and business traveller who enjoys the intimacy of a guesthouse, with the class and elegance of a 5-star hotel. 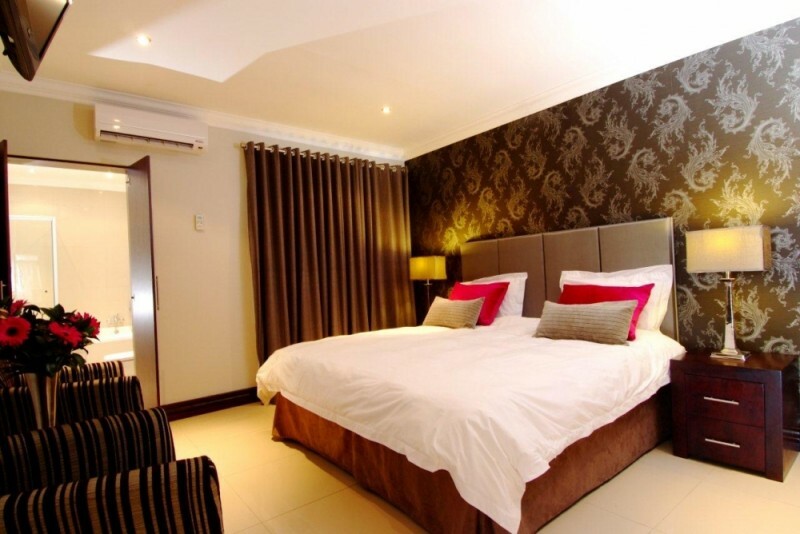 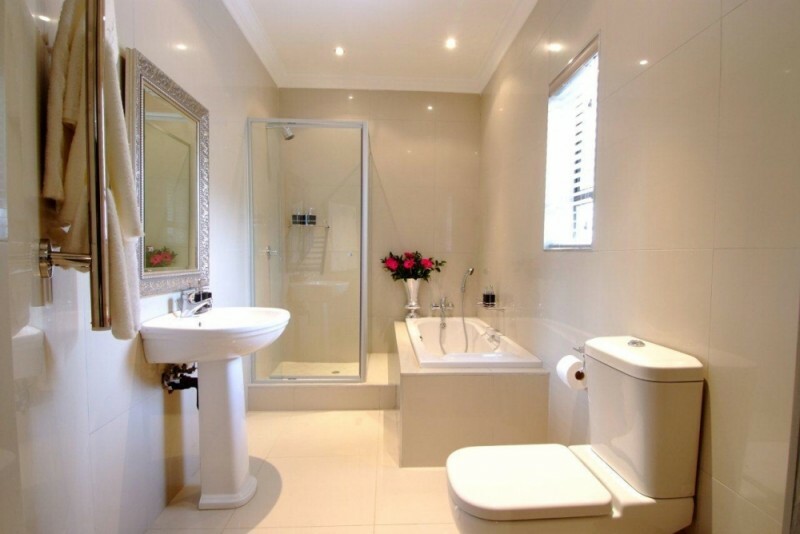 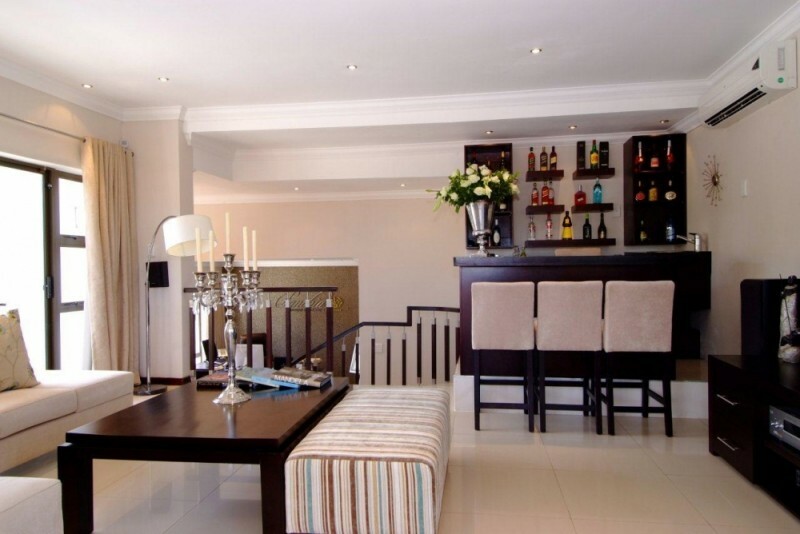 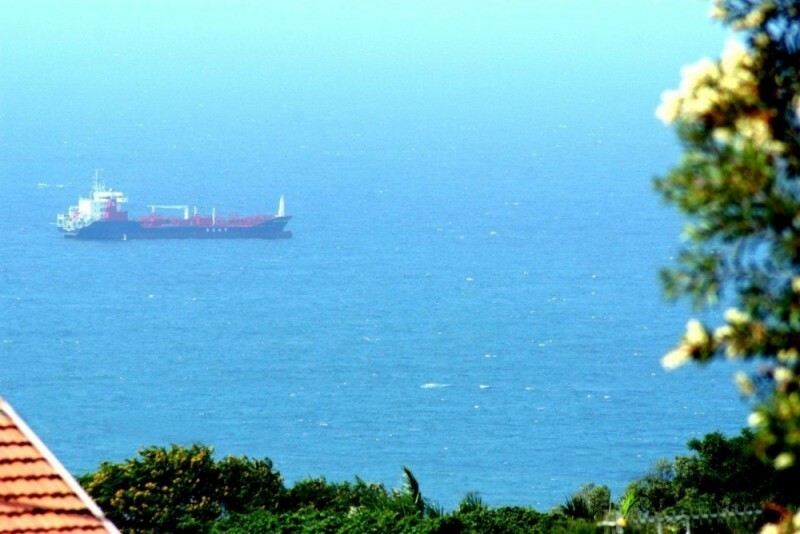 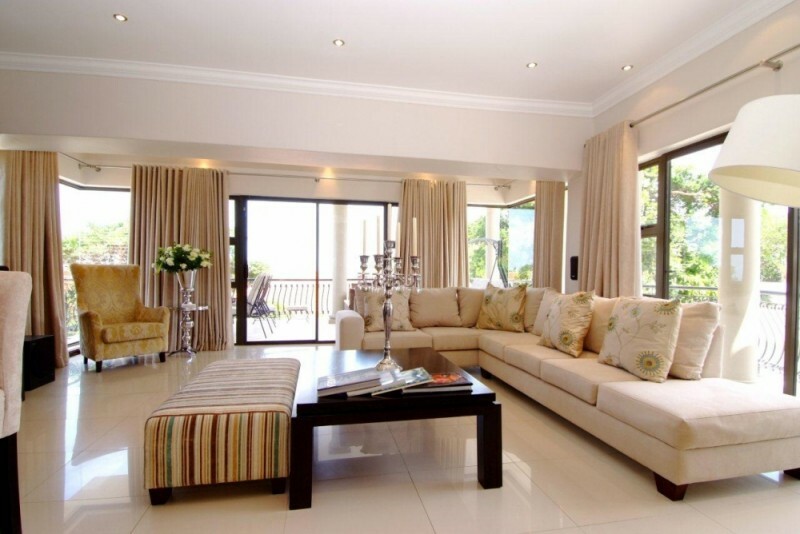 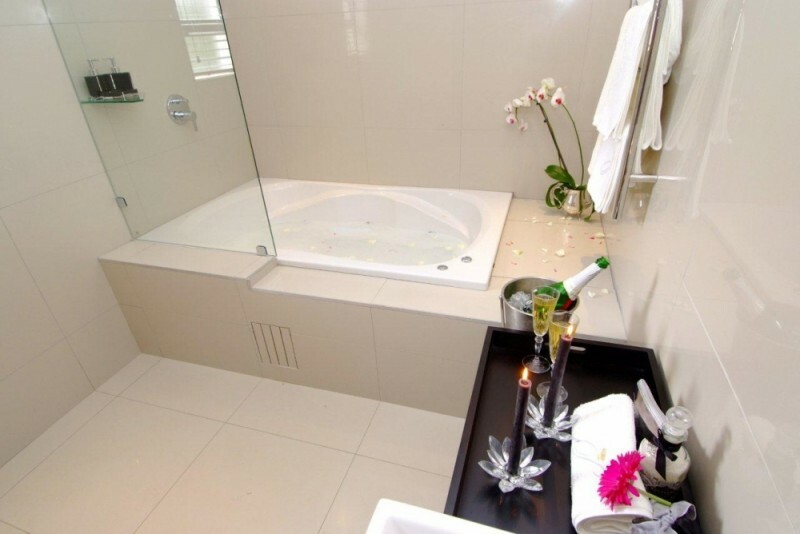 Centrally located in one of Durban’s most desirable areas, Sanchia Luxury Guesthouse is within easy driving distance of the Central Business District (CBD) and many stunningly beautiful ocean-facing towns, such as Umhlanga and Ballito. Sanchia Luxury Guesthouse has left no stone unturned in its quest to fulfill its aim of offering luxurious accommodation and exceptional service. 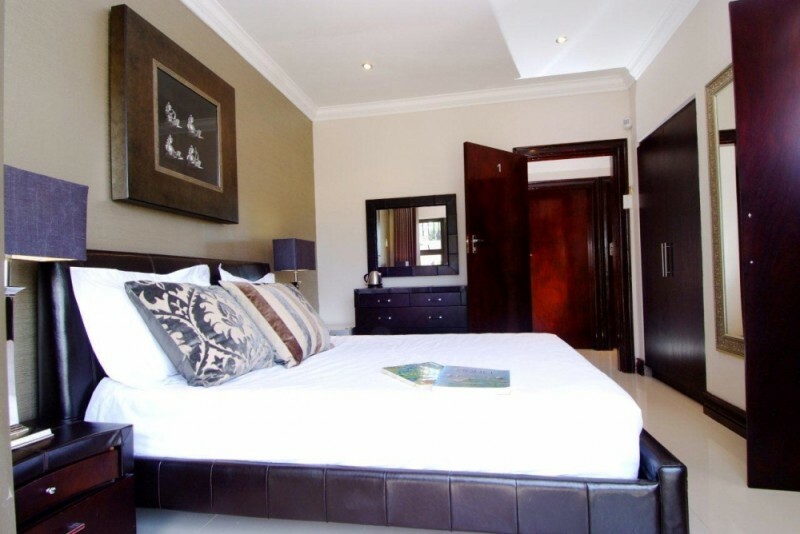 Sanchia Luxury Guesthouse takes pride in offering its guests six stylish, yet serene, bedrooms from which to choose. 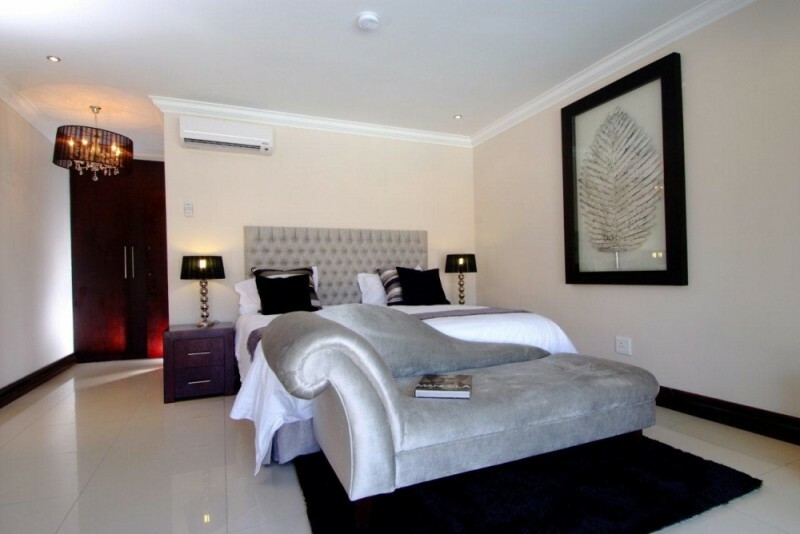 Coupled with a stunning lounge and dining area, designed in the same balance of style and comfort, rooms flow from one to another with ease.